Due July 27, the project was produced by Hatebreed vocalist Jamey Jasta and features contributions from Howard Jones (ex-Killswitch Engage), Mark Morton (Lamb Of God), Alissa White-Gluz (Arch Enemy), Joel Grind and Nick Bellmore (Toxic Holocaust) and Charlie Bellmore (Kingdom Of Sorrow). 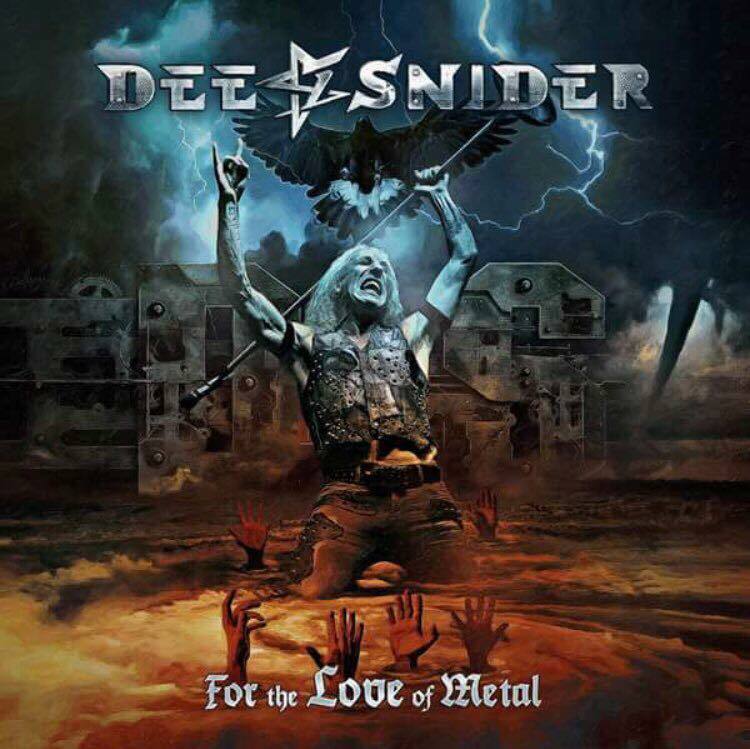 Snider's fourth solo album marks the follow-up to "We Are The Ones", which was issued in late 2016 just as Twisted Sister were wrapping up their 40th anniversary farewell tour. The rocker explains what “Tomorrow’s No Concern” represents as he moves forward with new projects after decades in the New Jersey band. “Lyrically, it's about me living for today, not in the past,” says Snider. “So many people waste their lives away remembering the 'glory days.' While I am proud of all that I've done, I'm more interested and excited about what is happening now. In the song, I urge the listener to do the same; live in the moment and don't let the past - good, bad or indifferent - or what might or might not happen in the future ever slow you down!"